I released my first game a few days ago! 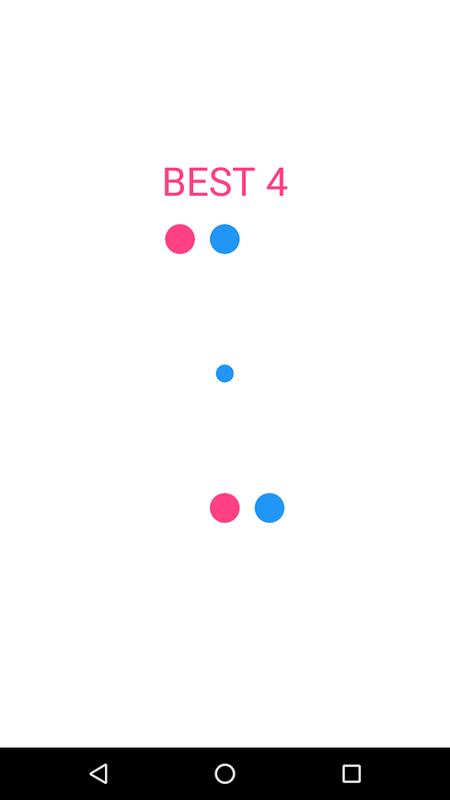 This game is a clone of the Pink Pong game in the iOS app store, which was a top 100 game a week ago. 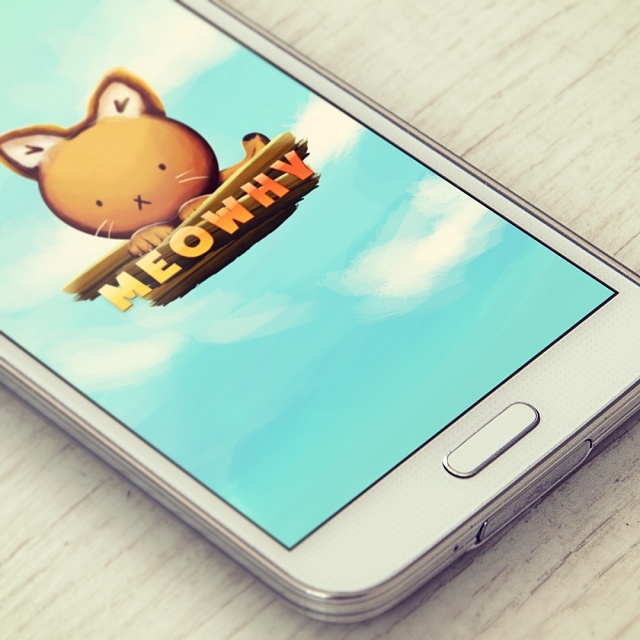 The developer gave permission to write the android version. The app is entirely native and doesn't use any game engines. I'd love to get some feedback on how the game performs/if there are any bugs, as well as any suggestions for improvement. Its FREE and simple game for everybody !